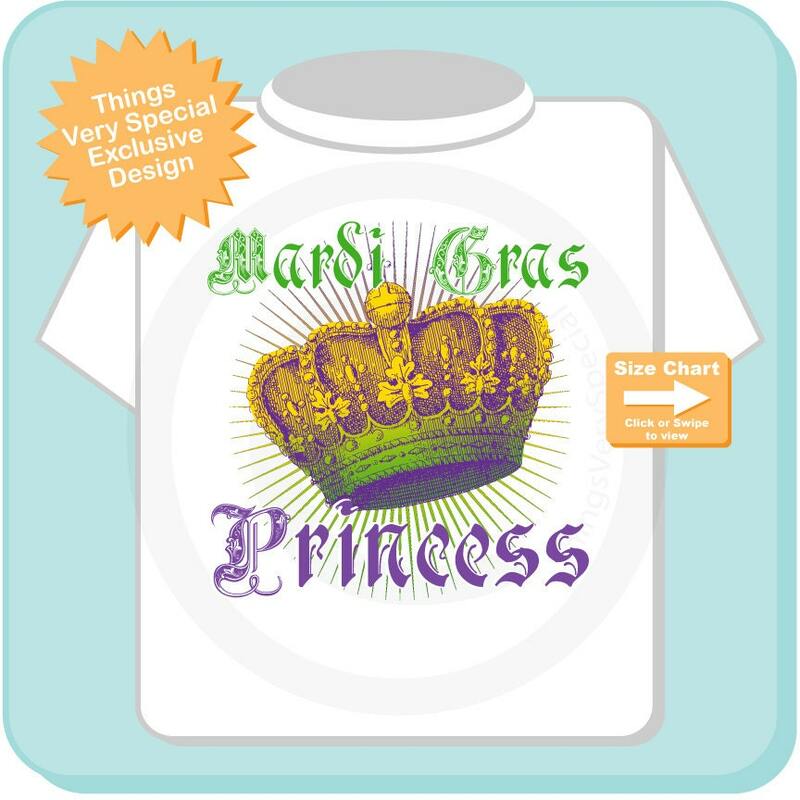 Super cute Personalized Mardi Gras Princess tee shirt or Onesie Bodysuit. Shirt arrived quickly in a secure package. 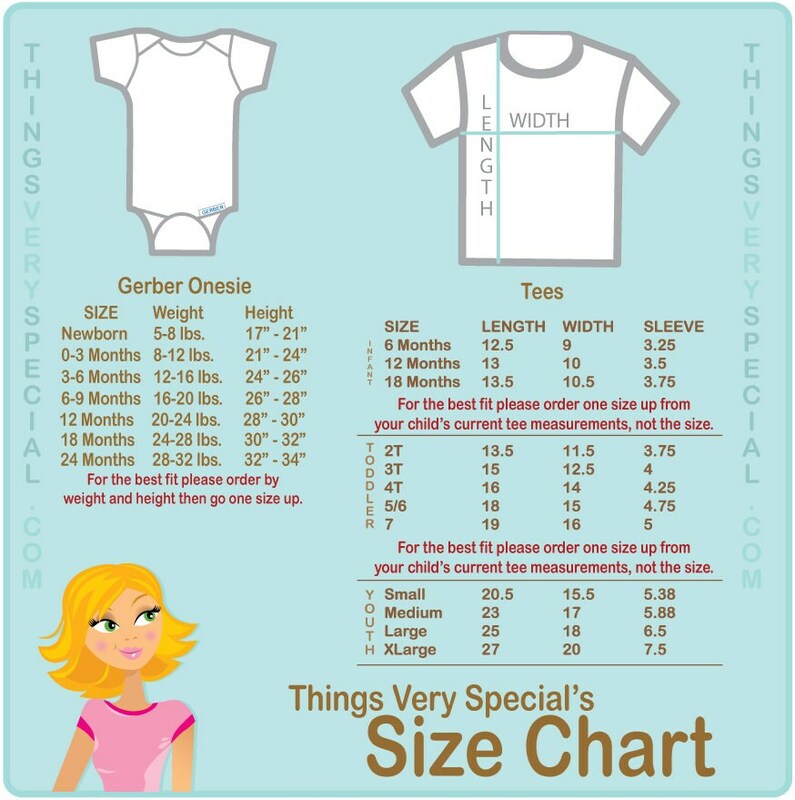 It is made from thick, high quality cotton and is true to size. Design is bright and we'll done. Highly recommend this shop and will be back for more.